Made from stainless steel and then polished, this hood prop rod is a real eye catcher! 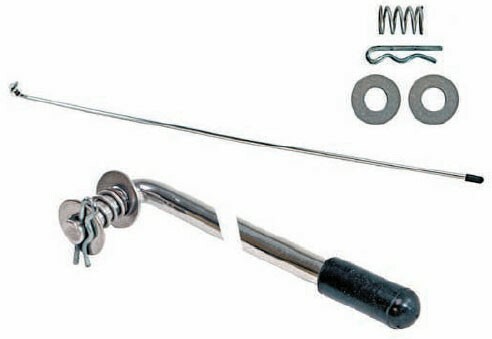 Stainless steel washers, springs and retaining pin included. Total length of prop rod is 35" in order to provide plenty of clearance while working under the hood.